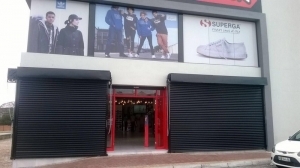 We provide our services to Shops, Warehouses, Industrial Buildings, Commercial Buildings and many other business institutions that require a Roller Shutter Door for protection. 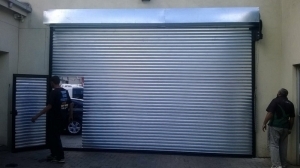 Once we’ve manufactured the Roller Shutter Door, our team will come to your premises to install it professionally and correctly. 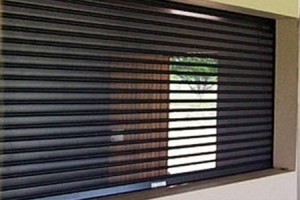 In addition, we offer a Maintenance Service on all Roller Shutter Doors that are supplied by us. Plus we can supply the necessary spare parts in cases where a part has become damaged or ineffective. 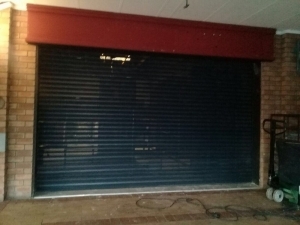 All Roller Shutter Door Spare Parts are always in stock and we urge to repair or replace the part within 24 hours, so you can rest assured that when you leave your premises at the end of the day, it will be fixed and your premises will be locked up and secure. Isn’t that the kind of peace of mind service you’d expect from your Roller Shutter Door Manufacturer? 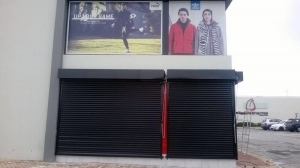 Contact us to get a quote on a Roller Shutter Door.